This book examines current diets to help you make decisions about your eating style as well as taking a look at sleep patterns in association with our overall health. Health and physical education warrant a bigger role in our children’s overall health and wellbeing. One of the chapters is entitled: Games People Play, which focuses on games you played growing up. Will Shelton is deeply concerned that some neighborhoods, including parks are too violent for youth to play in. He presents some innovative ideas that can help curtail violence in neighborhoods. What can we specifically do to defeat the #1 Killer of Americans using empirical data? Is healthcare a right or privilege? What are the factors that are affecting our health? What cellular “Master Switch” can be turned on by eating the right kinds of foods to prevent diabetes, obesity, heart disease and other diseases? How do you unlock the subconscious mind to health, wealth and contentment? Why Financial Principles are a requirement for total health happiness? Why is generational health and wealth a vital legacy, in terms of passing the Torch of Health and Wealth to this generation of youth? How does the Glycemic Index help lower sugar intake? How can Stress Busters techniques and activities help with stress? You are a cornucopia of endless treasure. 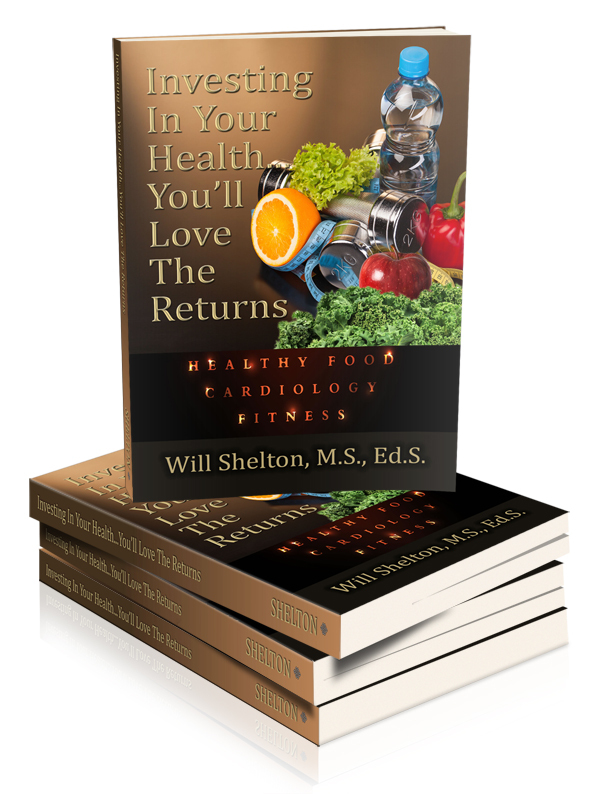 Now is the time to claim your treasure by Investing In Your Health... You'll Love the Returns! Will Shelton is a husband, father, grandfather, brother, relative and friend. He also is a powerful believer in God and His Magnificent Creations. Will Shelton is a cancer survivor of over ten years who feels God has work for him. Will Shelton feels that part of that work is this book. 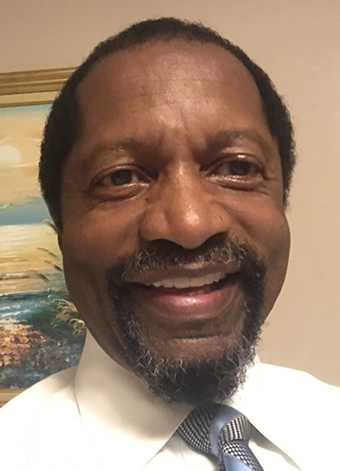 In his twenty five year career for the NY City Department of Education, he was a Health Teacher and Director of SPINS Program (Alcohol and Substance Abuse Program). Today he is retired. 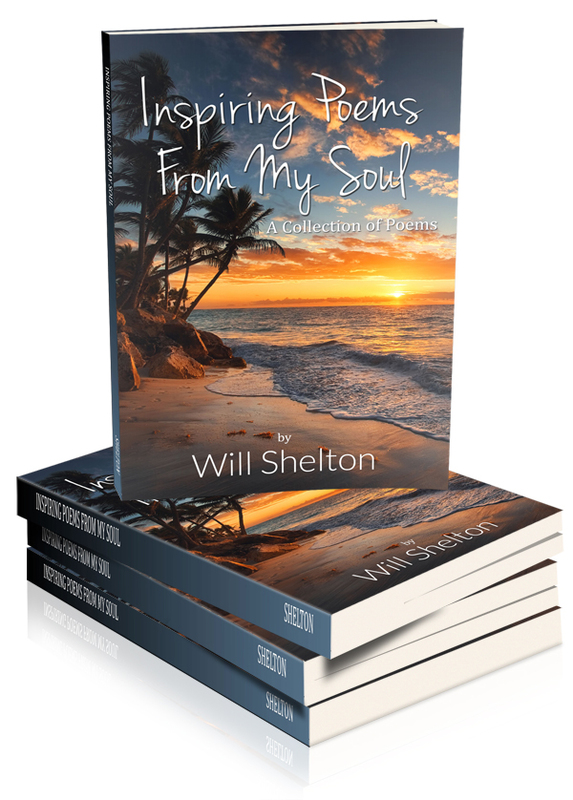 In his retirement, Will Shelton found time to develop his love for writing. Shelton states: “I always had a love for learning, which started with God planting the learning seed in me. My parents, family, friends, and teachers watered that learning seed.” Shelton has earned a Bachelor’s of Science in Community Health Education from York College, Jamaica NY, a Master’s Degree in Health Education from Hunter College, NY, a Master’s Degree in School Counseling, LIU-CW Post, Long Island, NY, and an Advanced Certificate in Administration and Supervision (Ed.S.) from City College, NY. My Poetry is a meeting with my soul, where God dwells in all of us. Right away, you can imagine why I love to go to this “Special Place”. Again, imagine the sheer joy of journeying to your soul, where God will always be there to inspire you. 1 Corinthians 3:16 states, “Do you not know that you are a temple of God and that the Spirit of God dwells in you?”This is a Soul to Soul meeting, which makes each moment special and rewarding. It’s like the flickering of a butterfly’s wings to the wonders of our Milky Way Galaxy. Every time I read the Poetry of other Poets from the past to present, it’s a Soul to Soul experience. Poets take me to special places in my mind and soul, with no boundaries. It’s limitless. Yes, it’s a freedom to search the universe for true meanings to life’s array of humanistic experiences. Poetry embraces all the myriad of human emotions from extreme sadness to heavenly bliss. Art does imitate and reflect life in the most beautiful ways. Yes, I’m eclectic in my poetry style, to enhance my love of poetry. © Copyright 2016 FEDPublishingHosted and Designed by: First Edition Design.